OMG Posters! 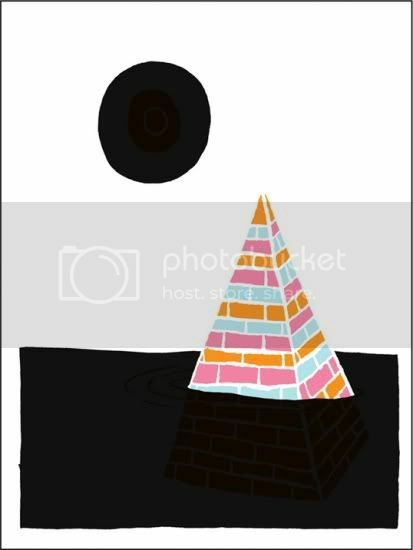 » Archive Jesse LeDoux's "Egypt" Art Print - OMG Posters! I posted last week about Jesse LeDoux’s “Travels” art print series, and here’s the second one. “Egypt” is a 9″ x 12″ screenprint, has an edition of 75, and is only $20. Alternatively, you can buy the whole set of four for $60. Visit LeDouxville.com.